This island state is strategically located in the middle of the Mediterranean. As such, it was successively part of several ancient Mediterranean empires, including the Phoenician, Greek (ancient and Byzantine), Carthaginian, Roman, and Arab. The Normans conquered Malta in the late 11th century. It was a base for Christian armies and pilgrims heading for the ‘‘Holy Land’’ during the Crusades. When the Crusaders lost Jerusalem, and then Acre, the defeated Hospitallers retreated to Cyprus, then Rhodes. Eight years after Rhodes fell to the Ottomans (1522), Charles V resettled the Hospitallers on Malta, where they were known as the ‘‘Knights of Malta.’’ From 1564 to 1565, some 9,000 knights and retainers resisted a siege by 20,000 of Suleiman I’s assault troops, later doubled to 40,000. The fortress of St. Elmo fell but Valletta held out until disease and hunger wore down the Ottomans. Most of the defenders were also killed, with just 500 or so knights surviving. 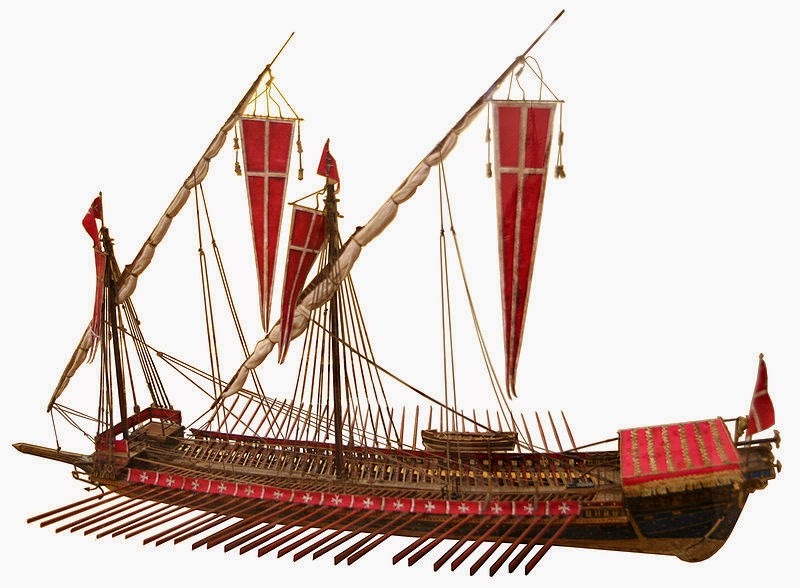 In later decades the Maltese Knights lived as pirates operating slave galleys. Styling themselves ‘‘Armies of the Religion on the Sea’’ they preyed on Muslim trade and cut Muslim throats under banners of the Virgin Mary and John the Baptist, and the famous red cross of their Order. They even acquired three island colonies in the Caribbean (Tortuga, St. Barthélemy, and St. Croix). The Grand Master was made a prince of the Empire in 1607 and in 1630 he gained rank in Rome equivalent to a Cardinal Deacon. The Knights remained in Malta until expelled by Napoleon in 1798 as he stopped off on the way to Alexandria.